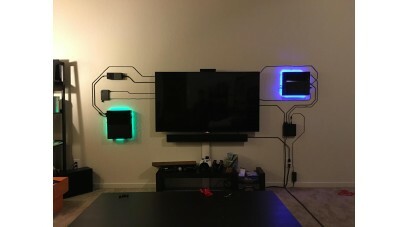 Many of us see how we light our homes as a matter of practical necessity. When you consider the varied potential for extravagant expense in the home, the humble lamp is not the first thing that springs to mind. 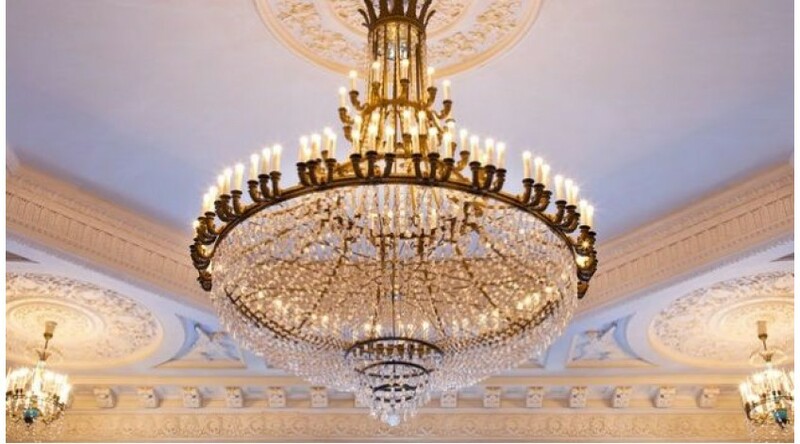 However, for those with the means and exclusive inclination, spending thousands, even millions, on a unique piece of designer lighting is more than worth the opulent outlay. 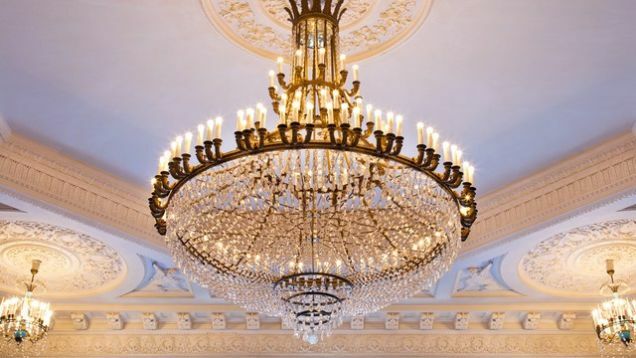 Take a look below and be enlightened at three of the world’s most ludicrously luxurious lamps. 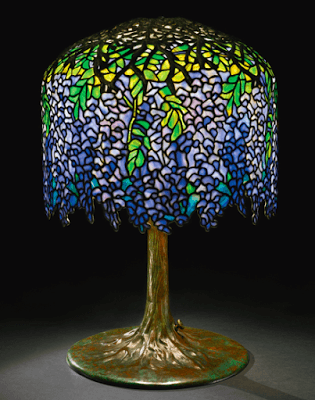 Another iconic Tiffany piece, this remarkably beautiful creation captures the spectacular color and flow of a hanging wisteria. Auctioned by Sotherby’s in 2010, it sold for $1.5 million – well over the estimate of $600,000. The most expensive chandelier in the Middle East, it once shone down its magnificence upon the monumental 360 Mall in Kuwait. However, this dramatically decadent feature was accidentally and irrecoverably destroyed when a disgruntled teenager threw their shoe at it, causing it to plummet to the floor. 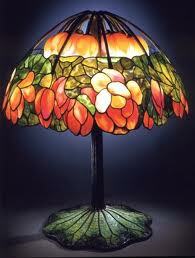 Tiffany Lamps are intricately designed, skillfully made, and extremely rare. Sold at Christie’s in New York on December 12,1997, Pink Lotus is made from 2,000 hand-crafted glass pieces, perfectly assembled to create a stunning piece that is not just a source of light but a true work of art.